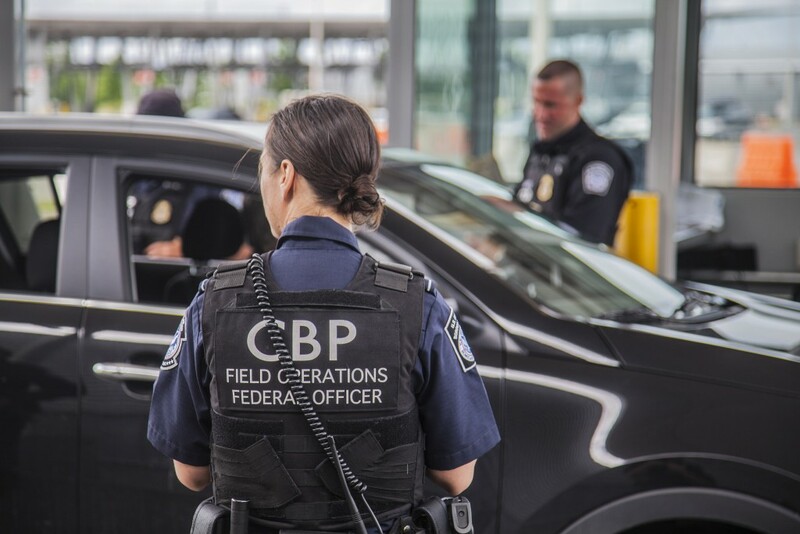 Residents along the U.S.-Mexico border in Western Texas and New Mexico face repeated abuse from U.S. Customs and Border Protection’s (CBP’s) Office of Field Operations (OFO) officers at ports of entry, including excessive use of force, verbal abuse, unwarranted searches and intimidation. These allegations of misconduct are all according to a complaint filed by the American Civil Liberties Union (ACLU) of New Mexico Regional Center for Border Rights (RCBR), the ACLU Foundation of Texas (ACLU-TX), and the Southern Border Communities Coalition (SBCC) on behalf of 13 border residents. In a statement to BuzzFeed News, CBP said it received the complaint and was reviewing it with DHS, Office of Inspector General and the DHS Office for Civil Rights and Civil Liberties. Hopefully, with its new investigative authority over complaints and hiring of additional internal affairs staff, CBP will take this complaint seriously and not repeat past mistakes. According to the American Immigration Council, among the 485 abuse complaints filed against the agency between January 2009 and January 2012 in which a formal decision was made, “No Action Taken” represented 97 percent of all outcomes. The widespread and systemic abuse, corruption, and lack of transparency that characterizes CBP has been documented time and time again. It is time for the agency to truly implement more rigorous oversight and ensure the accountability of its agents and officers.